The latter part of the 19th century was unquestionably an exciting era of people pursuing the numerous benefits of the Industrial Revolution. Aside from that, it was also the heyday of hoaxes, when dishonest people deliberately played with new technologies and inventions, making profits by deceiving people into believing the impossible. Just think of spiritual mediums of the caliber of Eva Carrière or Madame d’Esperance. They tricked their audiences into believing that they were able to produce ectoplasm and communicate with ghostly apparitions. Sooner or later in their careers, many such people were proven fraudulent. Hoaxes did not thrive solely in the domain of mediumship and spiritualism–they went far beyond that, seeping into popular culture. Some famous cases, such as that of the Cardiff Giant, prove that fake news is not a new thing. The Cardiff Giant was allegedly discovered on October 16, 1869, by two workers named Gideon Emmons and Henry Nichols. 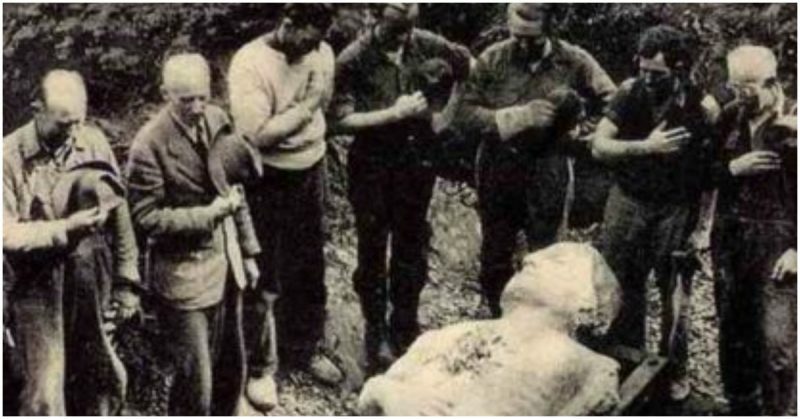 They dug up the giant while working on a farm in Cardiff, New York, owned by William Newell. Soon enough, the news was out that this was a distant ancestor of the Iroquois Onondaga people. The only problem was that Newell had installed the fake giant, a sculpture out of gypsum, on the farm the year before the spectacular discovery took place. The entire story was made up. Until the truth was revealed, hundreds of people, curious to see what all the big talk was about, paid a visit to the farm. Newell had to even set up a large tent to protect the “precious finding.” Everyone was amazed by the possibility that the statue, measuring some 10 feet in length, once roamed the Earth steadily on its two large feet. 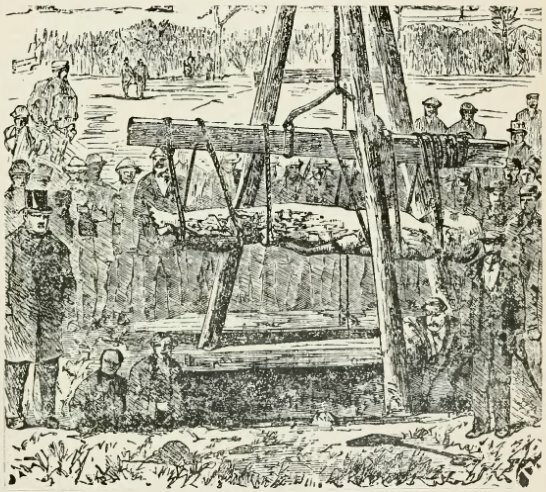 The Cardiff Giant being exhumed during October 1869. As it turned out, the Cardiff Giant was not produced for mere profit. The brain behind the whole action was Newell’s cousin, George Hull. Not the wealthiest of all men for sure, and poorly educated, Hull made a living by selling tobacco. He was also an atheist and avid enthusiast for science, in an age when being one was resented by devout Christians. Which brings us to one of Hull’s motives: to shake the stance which religion had for science. Little did he anticipate how far the news of the Cardiff Giant could travel. The fake artifact was eventually purchased by several businessmen who started organizing tours where they presented the giant to even more of the eager public. 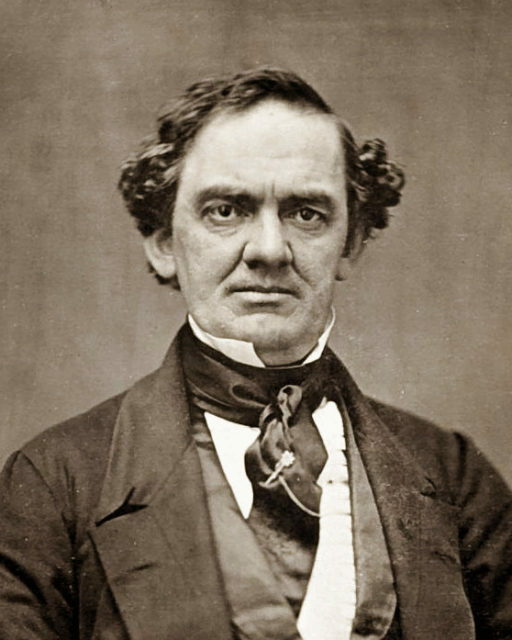 The object caught the attention of P. T. Barnum, perhaps a poster child of America’s golden age of hoaxes. Barnum was a self-proclaimed Prince of Humbugs, a huckster who was keen on buying random artifacts, no matter if they were fake or real, to display in his New York-based American Museum collection. Barnum made a proposition to the businessmen to purchase the Cardiff Giant, but they were single-minded in their refusal to sell their brand-new money machine. But that didn’t stop Barnum. Unable to purchase the original piece, Barnum produced a replica and started presenting it to people as the original Cardiff Giant. What the judge obviously meant was that there wasn’t any space for complaining, as it was absurd to make accusations about a fake made of something that was already fake. By that point, it was already clear to many people that the giant was a hoax. 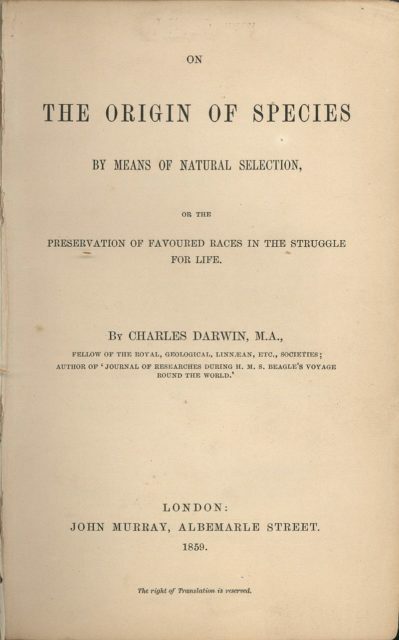 Hull himself confessed the nature of his “discovery” by the end of 1869. The whole thing was exposed when on February 2, 1870, the Chicago Tribune published a news story about the hoax, featuring testimonies from the giant’s sculptors. It is believed that the saying “There’s a sucker born every minute” originated with the belief in the unearthed giant. Hull himself managed to make a small fortune, reportedly earning as much as $20,000, which was more than enough back in the late 1800s. It is still interesting to think why it took so many months before it became clear that this was just another fraud. Why did so many people buy this story without addressing any critical questions? Part of the answer apparently lies in the fact that this was a period when people had intense interest in topics such as evolution and fossils. 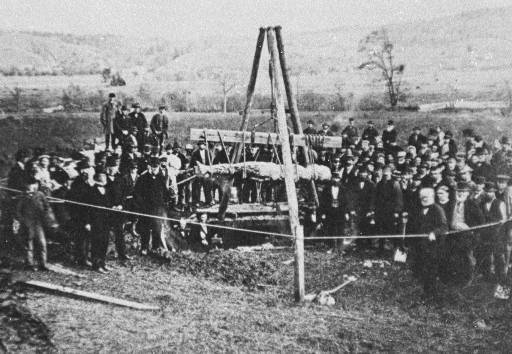 The Cardiff Giant came just 10 years after Darwin’s On the Origin of Species, just as the work was reaching its peak in popularity, introducing new, significant ideas to society. As a reminder of those old days, the Cardiff Giant can still be seen. If you happen to visit the Farmers Museum in Cooperstown, New York, it’s there, waiting to fool you into believing that he is a petrified ancient relative of the Onondaga people.